Warwick Sports Centre in Perth has opened with four new courts each with FIBA Certified Level Two Basketball Backstops and height adjustable backboards. 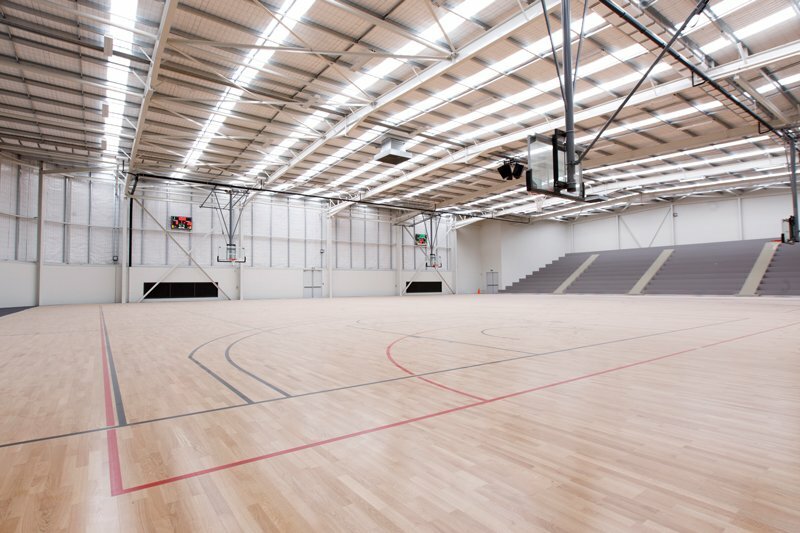 Matched with a FIBA Certified floor, this new extension is bringing Perth forward and setting the benchmark with its new high standard. 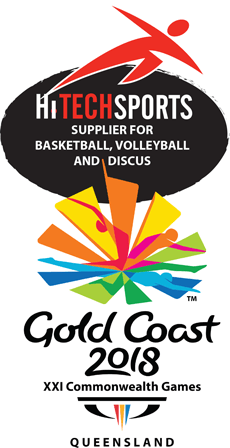 Certification and safety was paramount for the Centre Management who all agreed that this centre would be around for many decades and their customers should have the best basketball backstops available for that time. It was crazy to skimp on the quality and standard compared to the cost of build as often the actual cost of the sports equipment into a venue like this is 0.4% – 1.2% so would you uncertified. Everything in the building has to be certified for Australian Building standards, so of course the equipment should be as well in the interest of public safety.